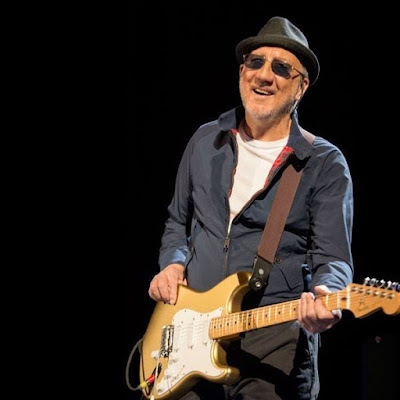 Pete Townshend of The Who will perform on NBC-TV’s The Tonight Show starring Jimmy Fallon on Friday, September 8. Boe, Billy Idol and a full symphony orchestra and chorus will join Townshend for the five-show run, while Pearl Jam’s Eddie Vedder will make a guest appearance during the Chicago, IL stop on September 13. The 2017 shows follow the band’s summer tour of North America and land ahead of a series of South American dates that begin later this month, including an October 1 show in Buenos Aries, Argentina opening for Guns N’ Roses. UPDATE: Watch video of Townshend's appearance on The Tonight Show here.